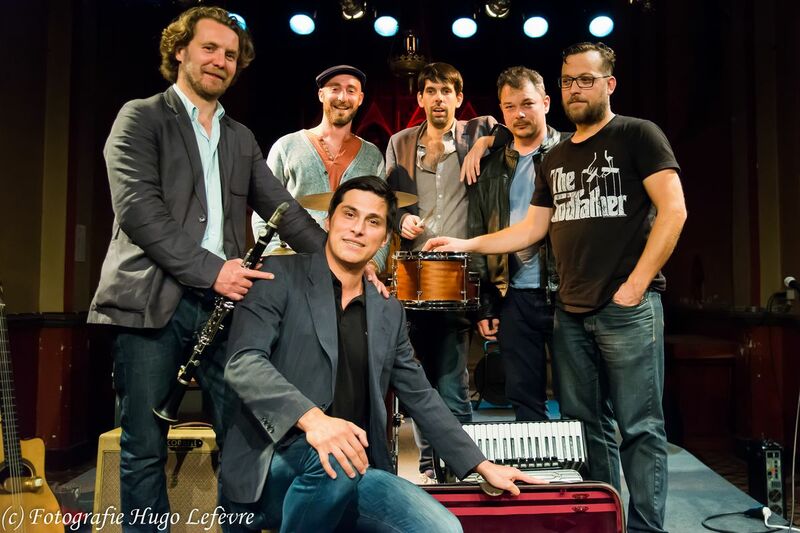 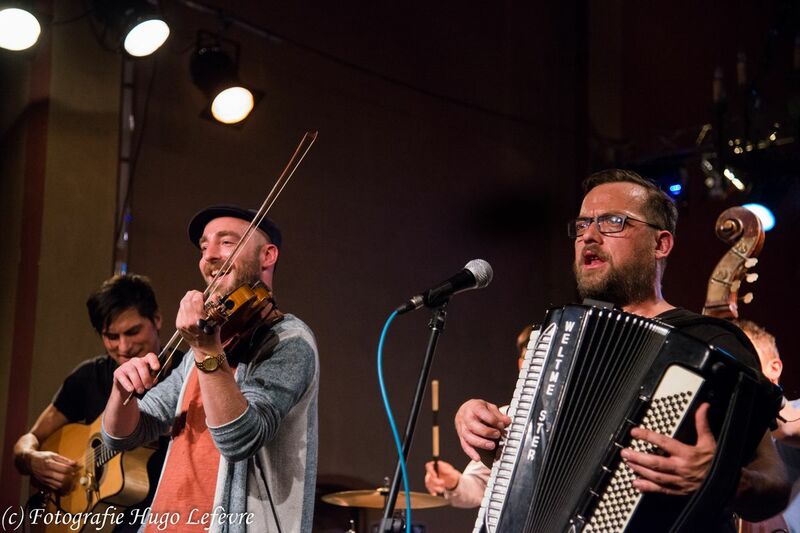 Since coming together in 2002, the members of Les Cerveaux Lents have shared the same passion for klezmer and gypsy music. 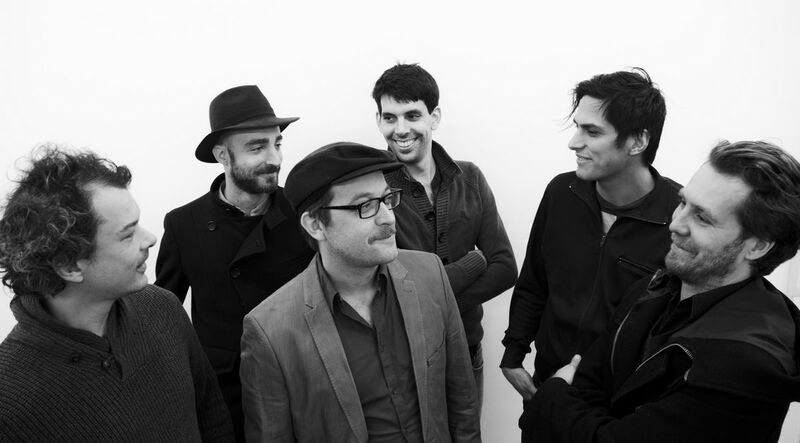 As each one of them also cultivates other major musical interests, the activities of this particular group have tended to take second place to other larger projects, as evidenced by the considerable successes of Absynthe Minded and Va Fan Fahre, for example. 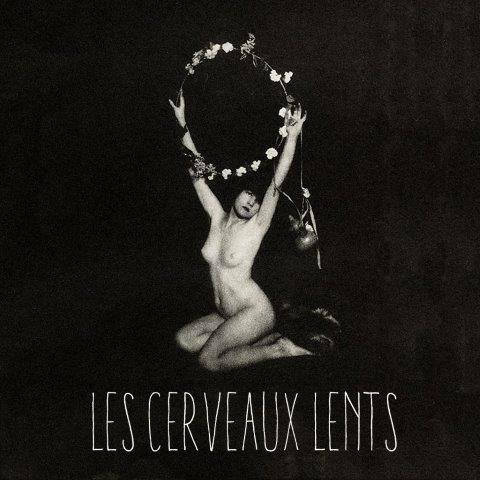 Through it all, Les Cerveaux Lents (’the slow brains’) simply keep calm and carry on, delighting in this moment of reprieve and appreciating the whiff of fresh musical air. 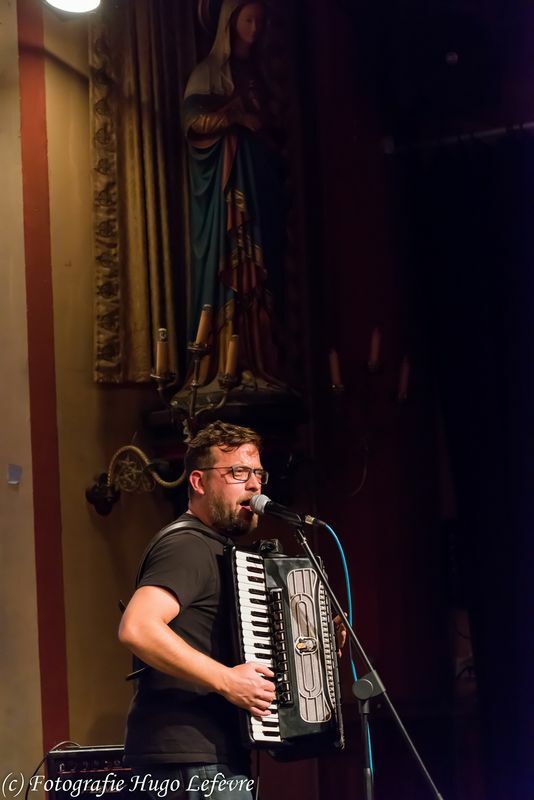 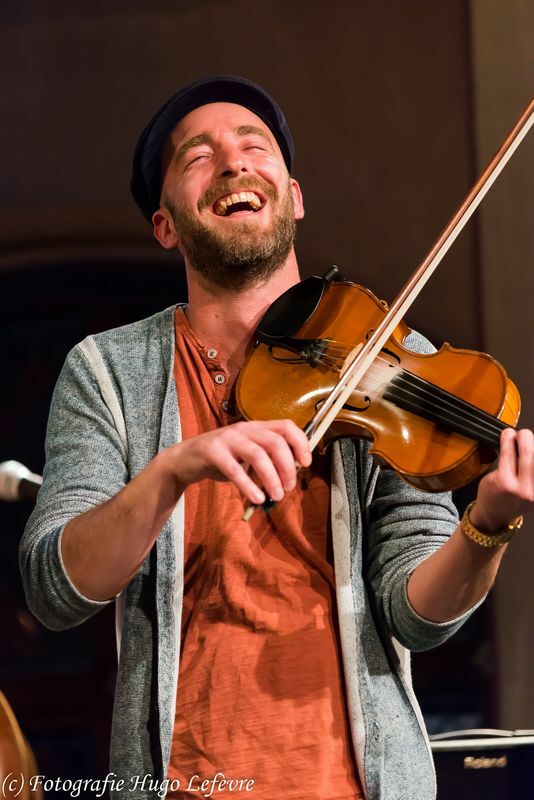 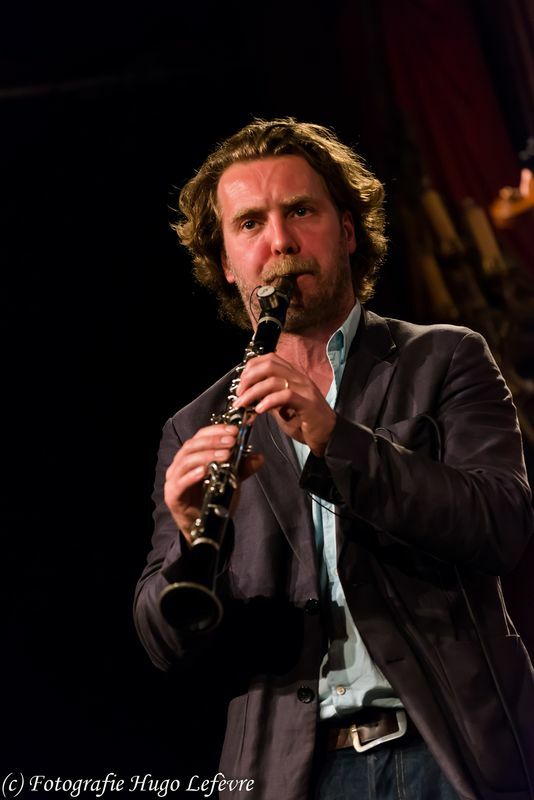 Veteran performers, the group regularly plays in cafés, at weddings and even funerals, creating an atmosphere that runs the gamut from intimate nostalgia to stirring rhythms punctuated with improvisation. 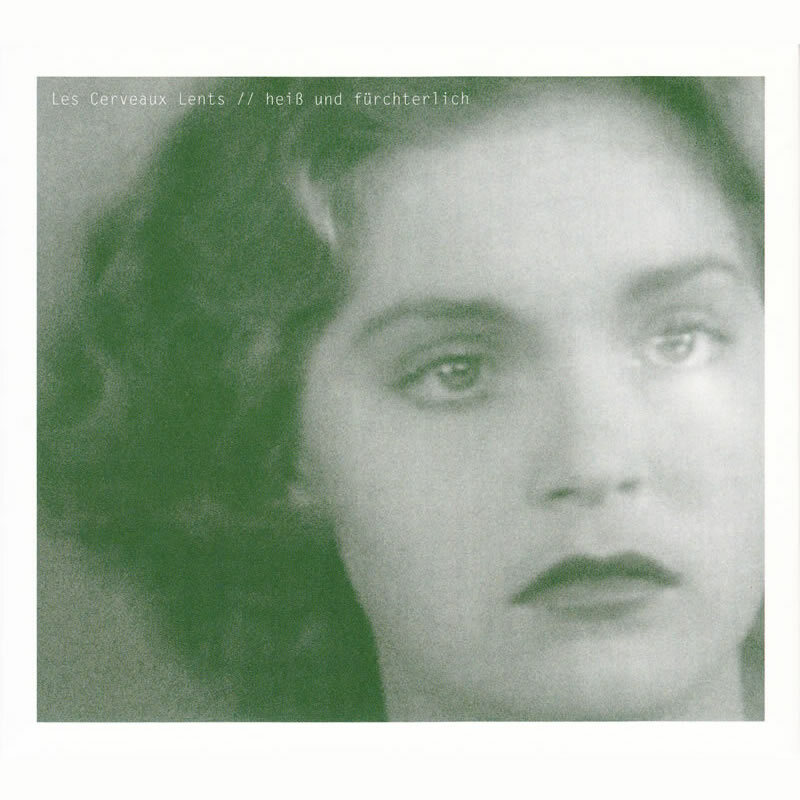 So it is only now that Les Cerveaux Lents – in no particular hurry – are bringing out their first album ’Heiß und fürchterlich’ with a repertoire of their own compositions.